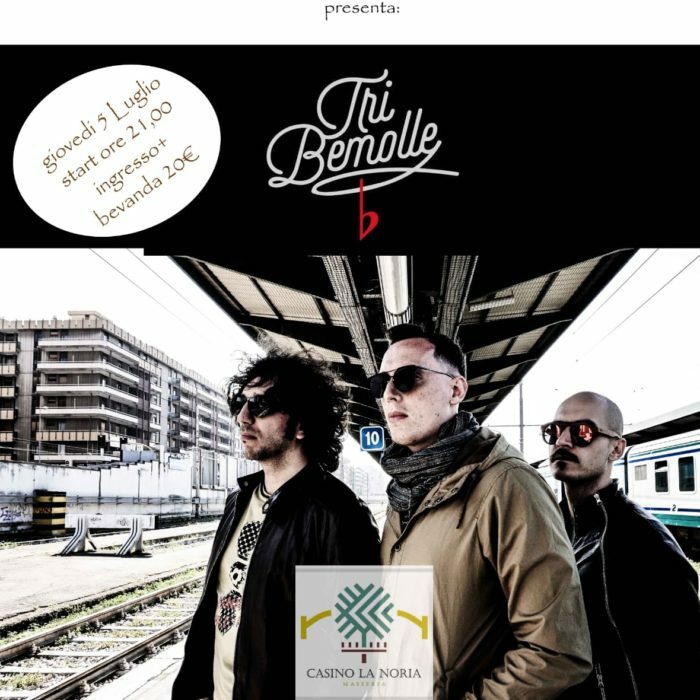 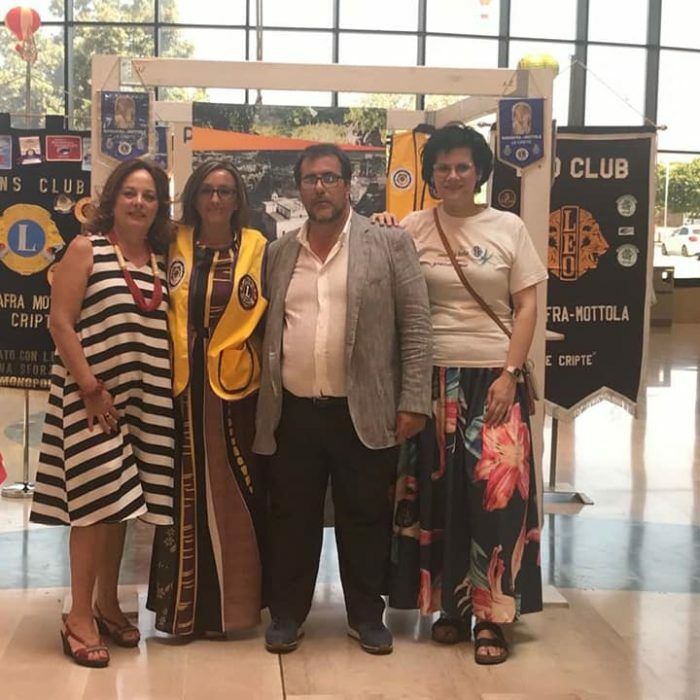 ACCENDI D’ORO. 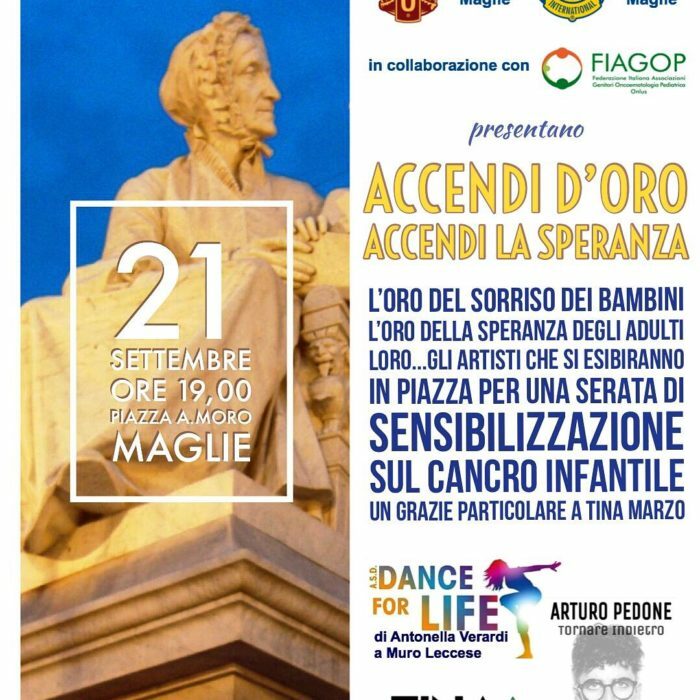 ACCENDI LA SPERANZA. 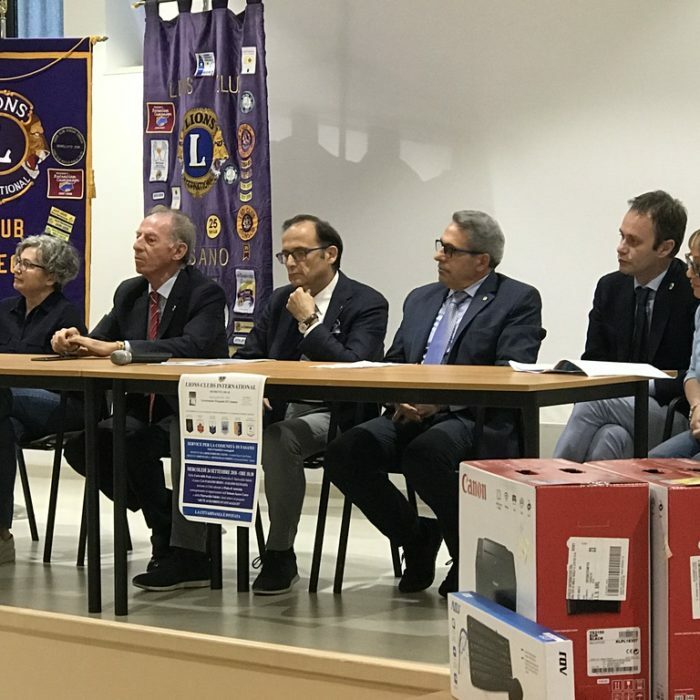 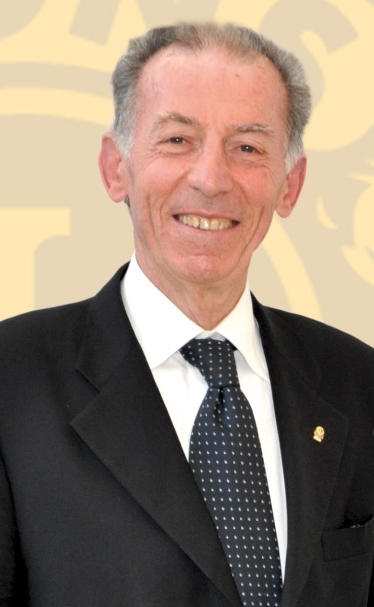 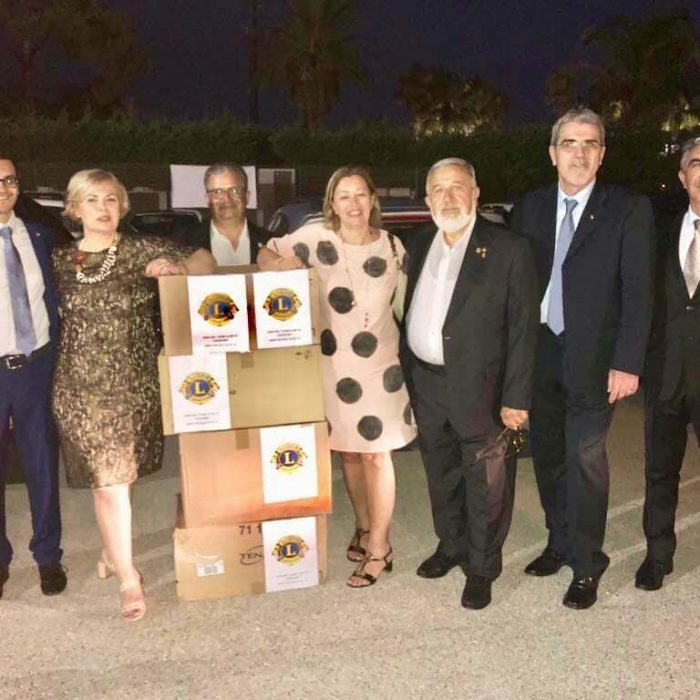 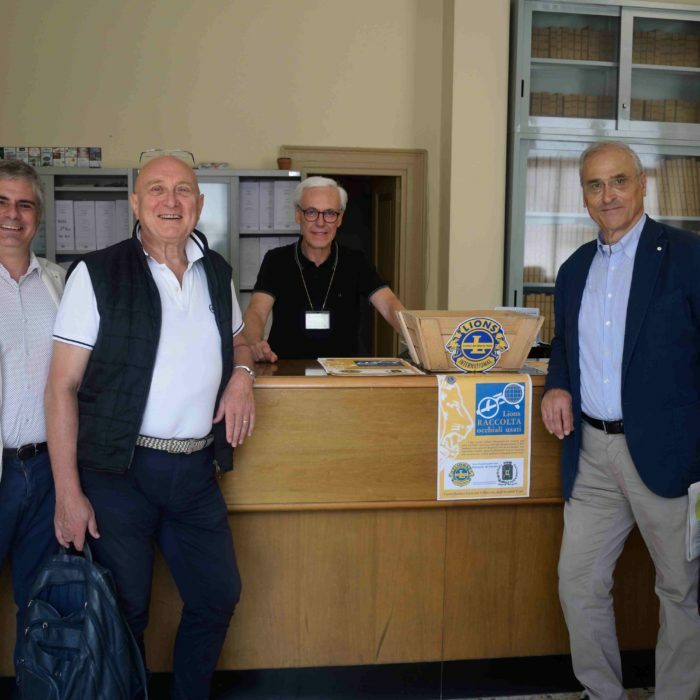 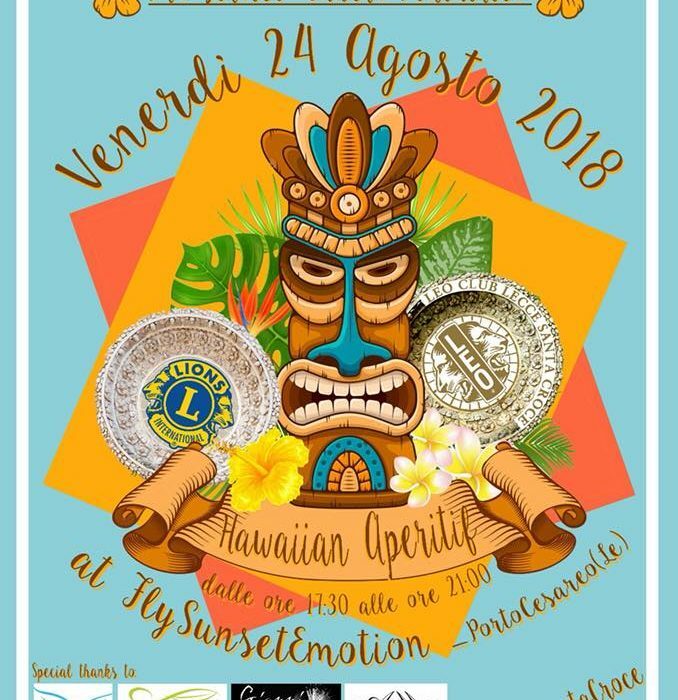 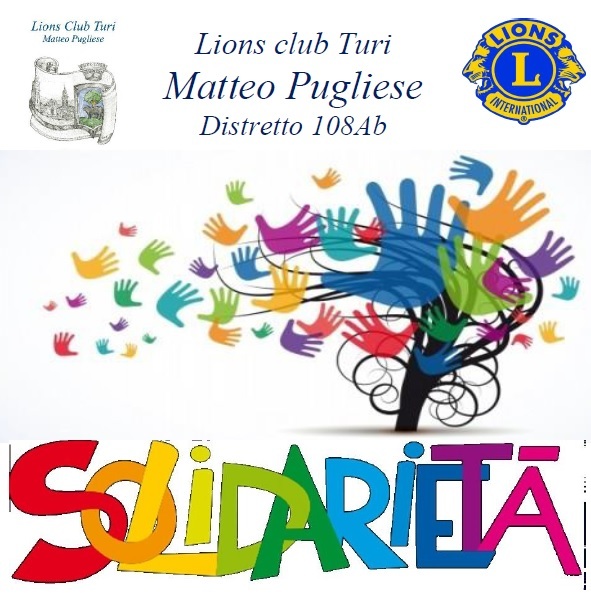 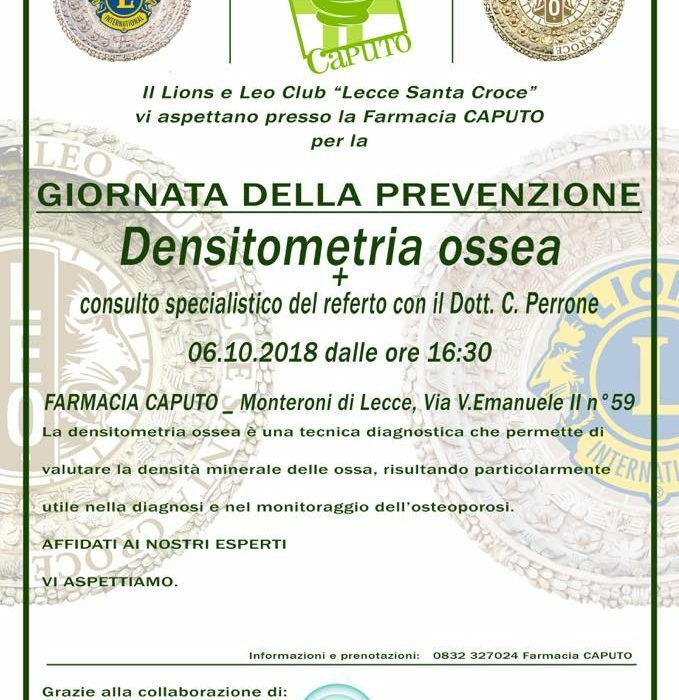 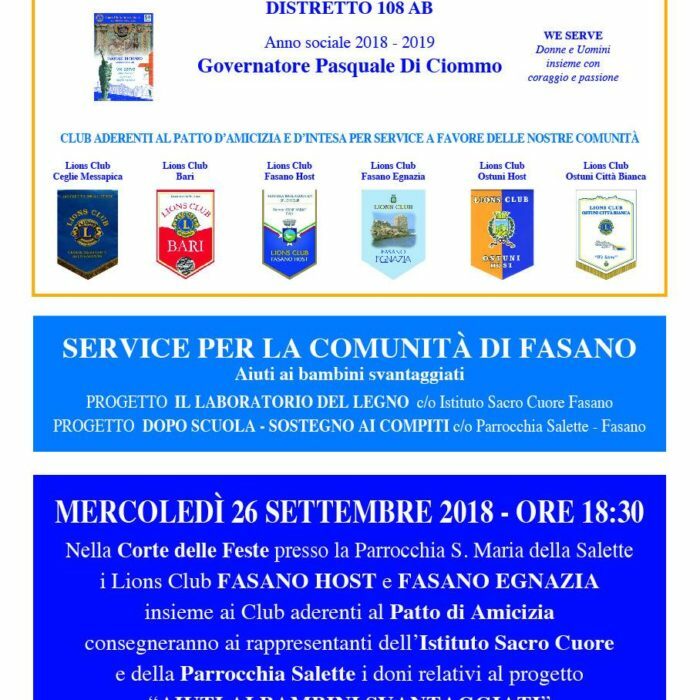 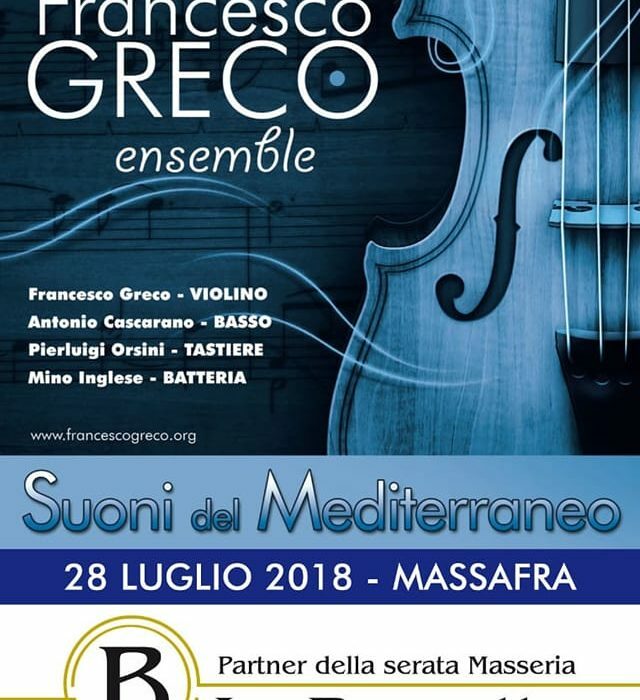 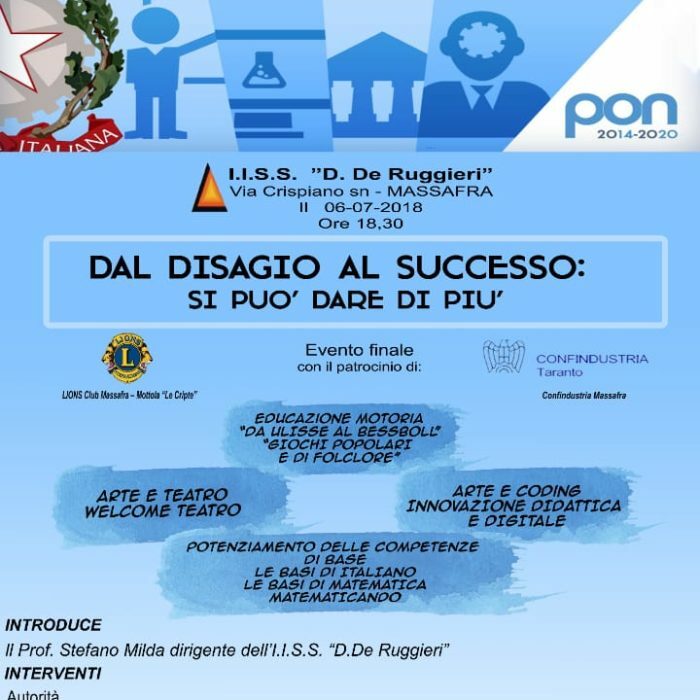 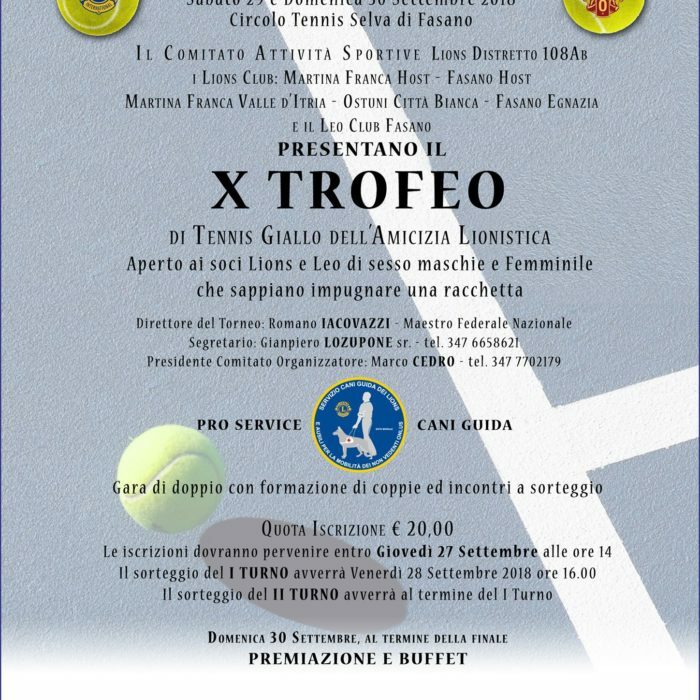 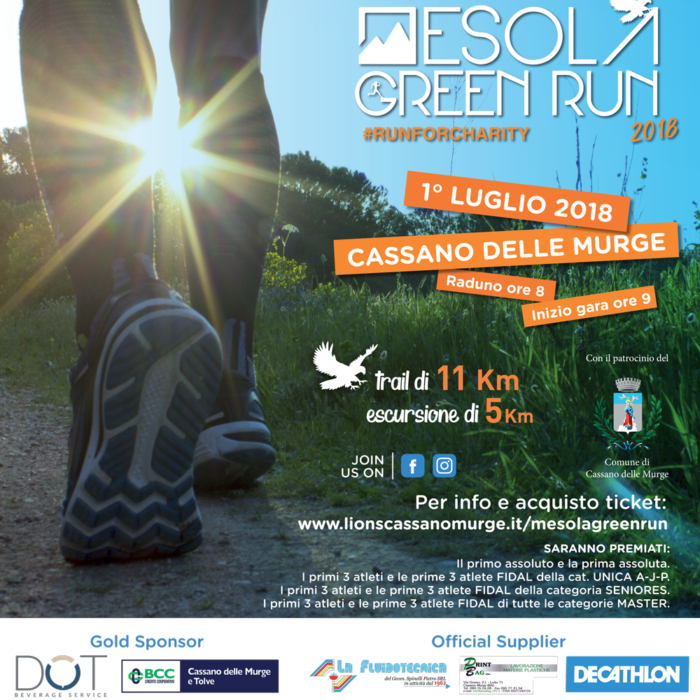 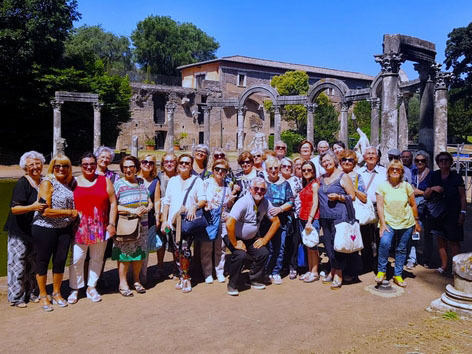 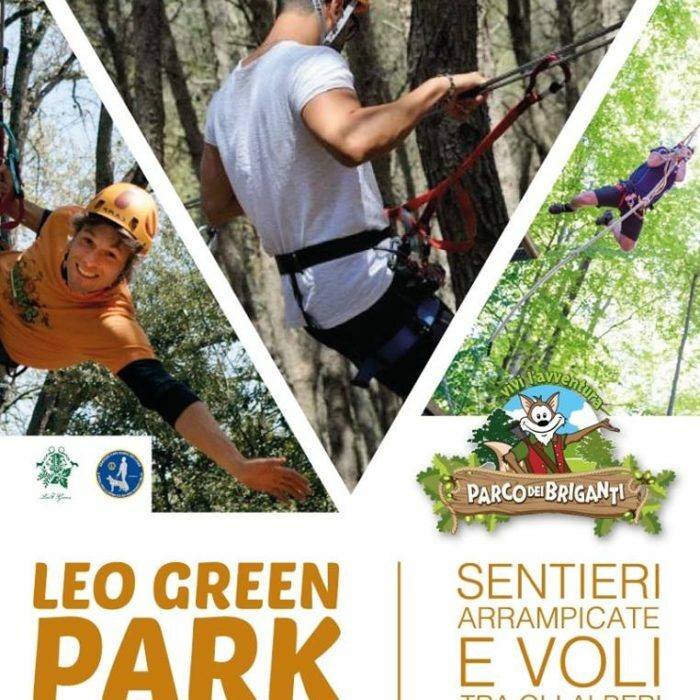 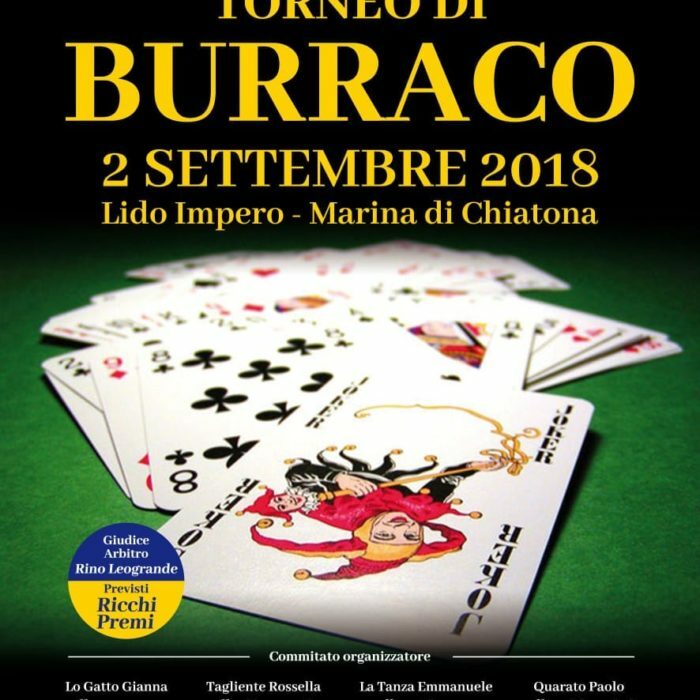 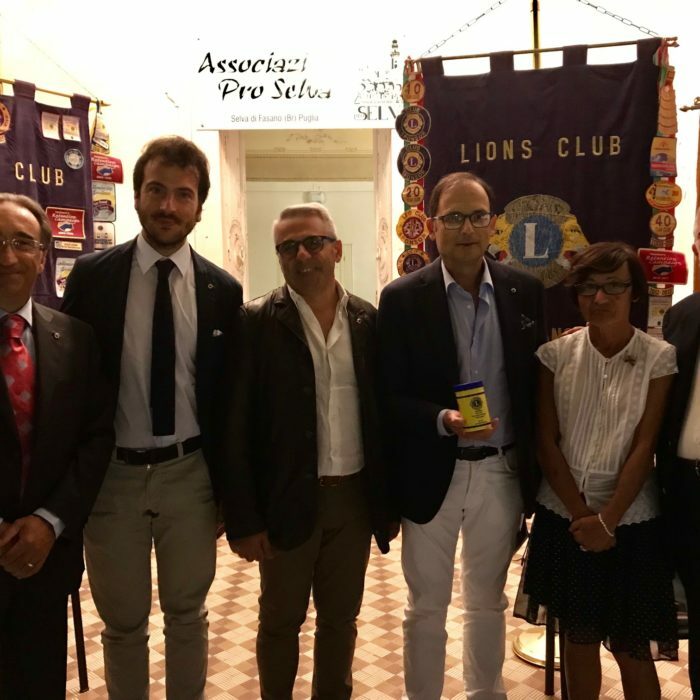 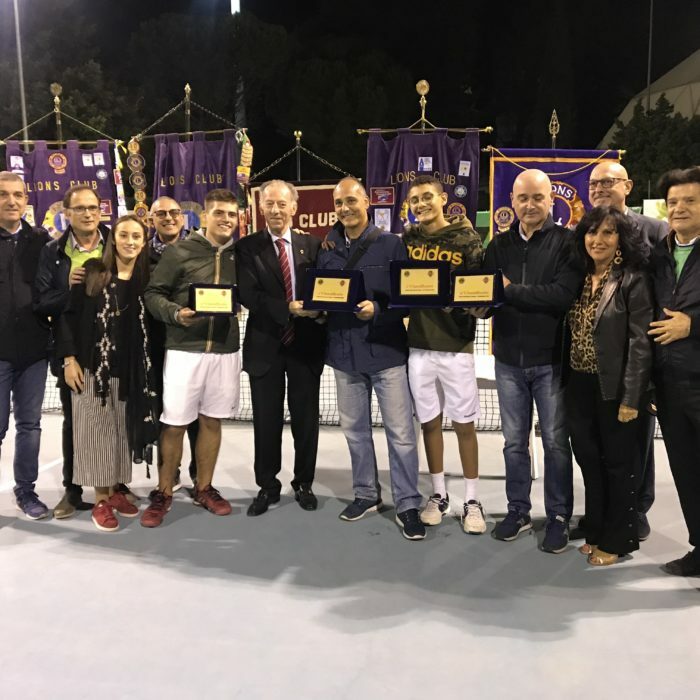 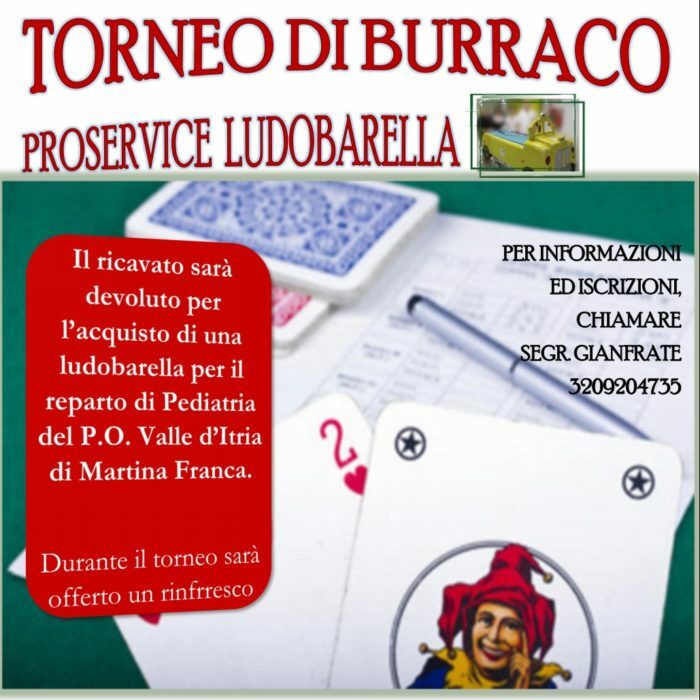 I LIONS CLUB MASSAFRA MOTTOLA”LE CRIPTE“ A SOSTEGNO DEI PIÙ BISOGNOSI. 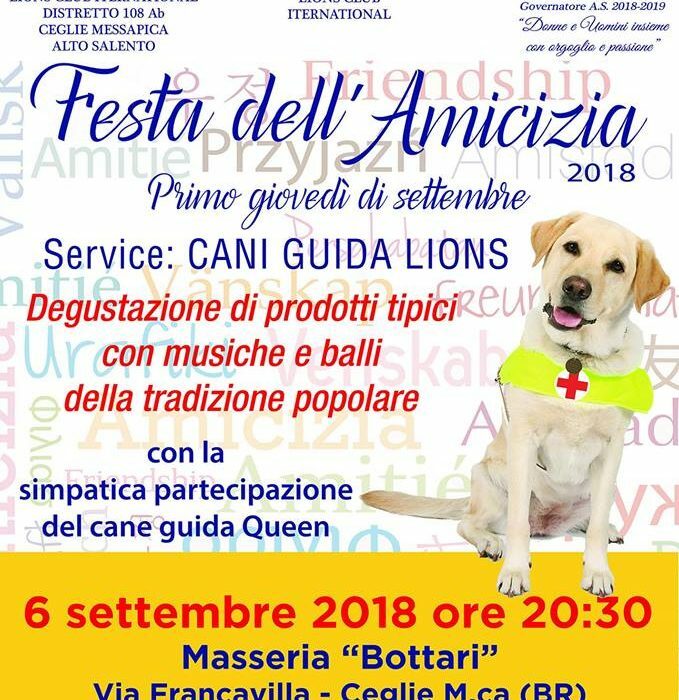 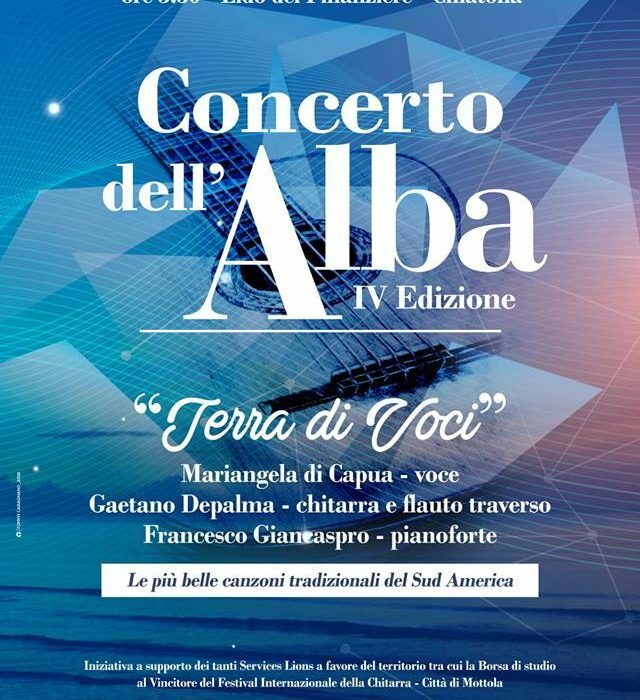 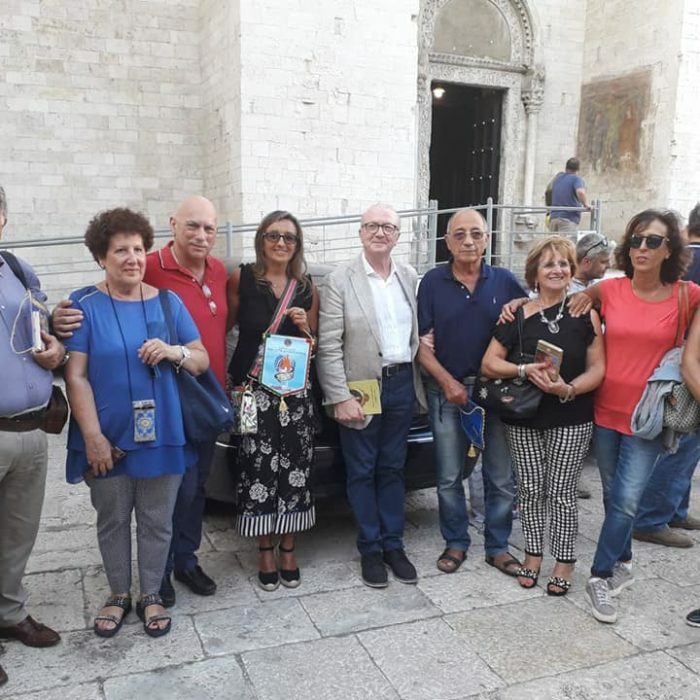 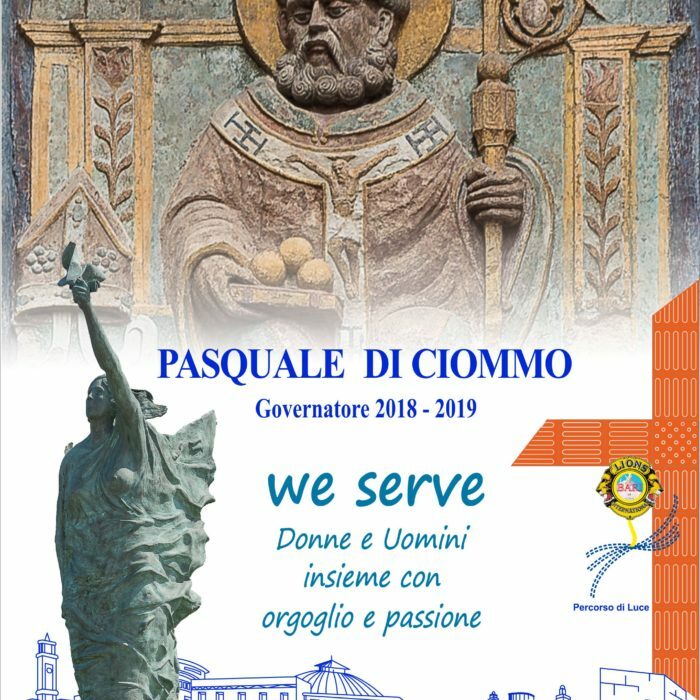 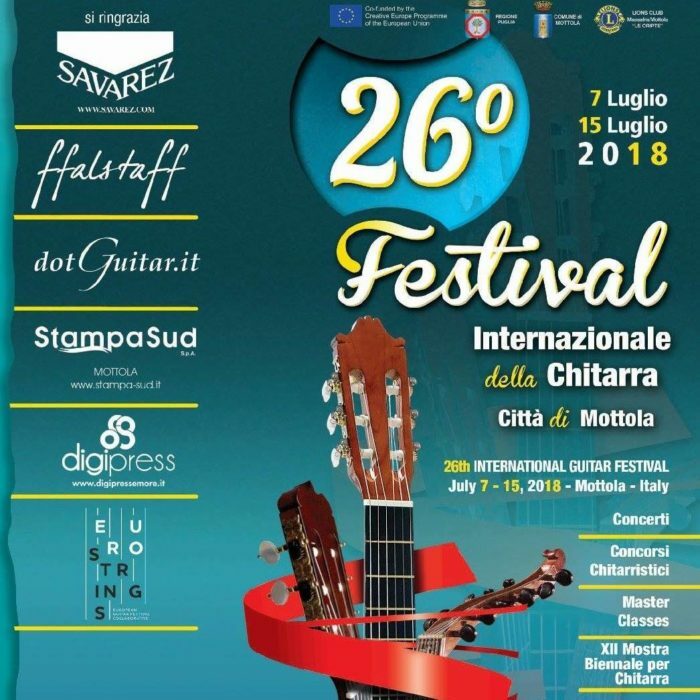 GITA CULTURALE – BARI – 8 settembre 2018.